The concept of this quilt began with the idea for a text fabric with scripture for the content. 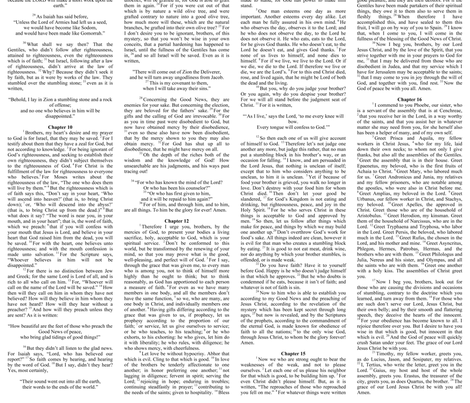 Text fabric has become extremely popular in modern quilting, and I loved the idea of a scriptural text fabric to give more meaning to the words on the fabric - where reading a piece of the text fills you with God's Word, rather than some peculiar gibberish. As I continued to swirl this idea around in my head, I couldn't help but chuckle at the very literal manifestation of the expression to "wrap yourself in the Word of God". How wonderful would it be to literally snuggle into a quilt with the words of your Creator when you are feeling low? Or to sit with it in your lap during your daily bible time or during prayer? A quilt that embodies both the love and comfort that goes into making someone a quilt, along with the love and comfort of your God? 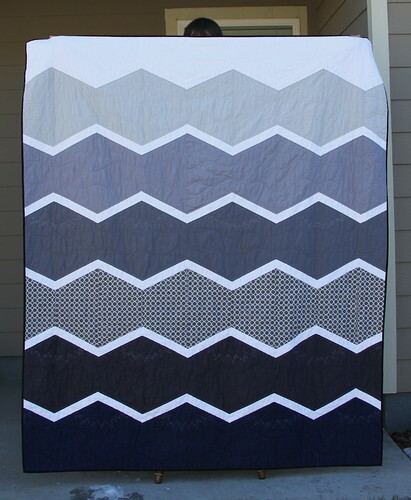 For the front I settled on modifying the New Wave quilt pattern by Elizabeth Hartman to look more like mountains, instead of waves. Growing up and living in Colorado, I was always most impacted by the greatness of God when surrounded by the Rocky Mountains - away from all of the things man built and surrounded by nature. 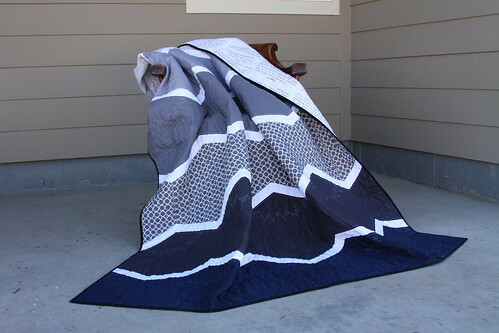 I know the recipient of this quilt also has a special place in his heart for spending time in these same mountains, so it seemed like a good fit. 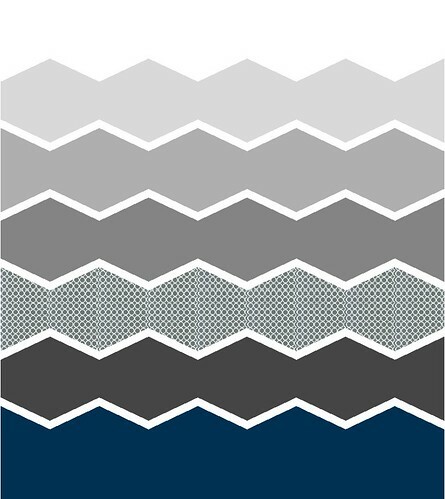 I selected a palette of white, grey, and navy to imitate a mountain range fading off into the distance, as well as to keep it masculine and modern. I used predominantly solids to keep it clean, but did use one print to add visual interest. Above you can see what my original plan looked like, and below you can see the design once it was completed. 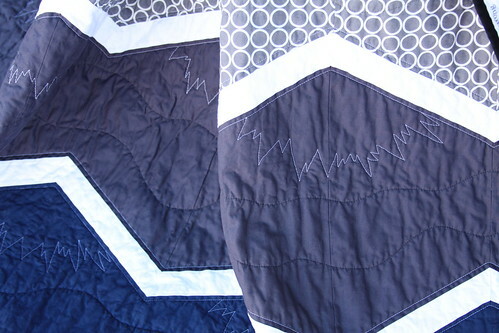 For the quilting I chose to reinforce the mountain concept by adding white snowcaps and some organic wavy lines in a matching thread color, after anchoring the piece by quilting alongside the horizontal seams. I have been thinking about continuing some work on the scriptural text fabric idea, perhaps at a smaller scale as the text for this particular project was on the large side. What do you guys think - would you want to see text fabric created from biblical text?